I qualified as a counsellor in 2010, and since then have worked in mainly in the field of addiction and sexual violence . I specialise in trauma and PTSD and currently work as a counsellor for a Sexual violence agency in Bath, but am motivated to build a private practice from home. 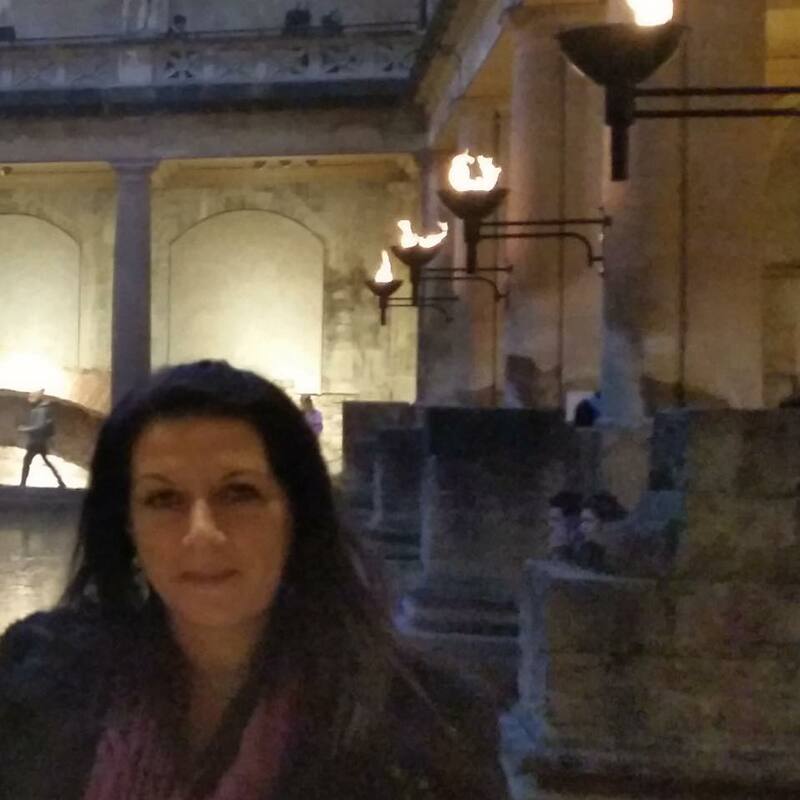 I am also currently completing an MA in counselling and psychotherapy at Bath Spa University, although already hold a Professional Diploma in Counselling from UWE and PGCE in CBT and trauma studies from Reading University. I like to use a integrated approach of both client centred and psychodynamic elements. In other words, you will be able to direct the therapy where you want it to go, and I will offer you a safe non judgmental space in which to do that, whilst at the same time looking at how your past has influenced you. The counselling relationship is very important in the approach I use, as it reflects some of what is going on outside in my clients life, and what has gone on before in the past. I use the relationship to examine these processes and to help you make sense of them, so that you can learn about yourself, and make changes that feel right for you. For clients that have been diagnosed with PTSD from a one off incident such as a road traffic accident, I can also offer Trauma focused CBT, which is recommended by NICE as an evidenced based approach to treating trauma. For more complex trauma's such as child abuse and neglect, the integrated approach described above is probably more advisable, because a mixture of approaches often works best over a longer time frame.